When it comes to budget travel or the first international holiday, we Indians tend to flock to South-East Asia and specifically Thailand. Just next to it is another beautiful and less explored country- Vietnam. Vietnam doesn’t only hold immense natural beauty, it has a rich history and is highly diverse. Best of all, it doesn’t come heavy on the pocket. There is a lot to see and do in Vietnam- a cruise from Hanoi to Ha Long Bay, walking in the Cu Chi Tunnels outside Ho Chi Minh City, visiting the War Remnants Museum, sailing through the Mekong Delta, experimenting street food on the Hanoi streets, partying with backpackers in Ho Chi Minh City, visiting the many historical sites and taking a peaceful walk through the countryside. Here is a list of 10 top travel tips that you would usually be doubtful of if you are planning to visit the country. 1. 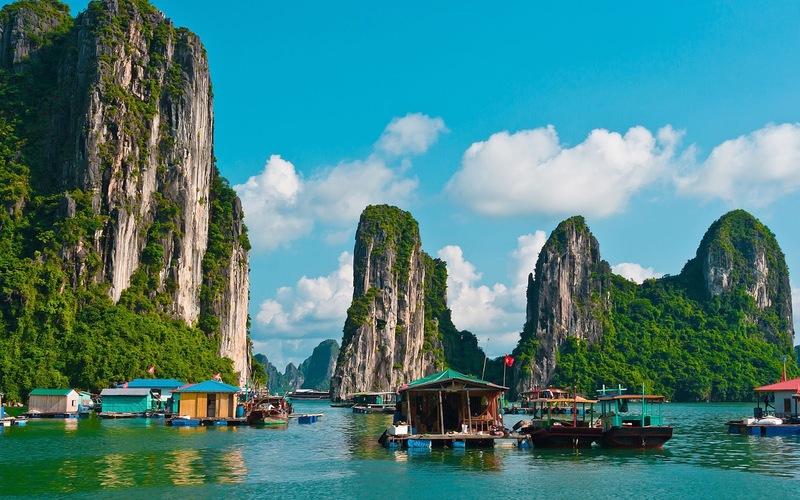 Best time to Visit: Being so close to the Equator, Vietnam has a tropical climate throughout the year just like Southern India. April to June and September to October are usually the best times to visit being the low season. 2. Currency: 1 INR is approximately 350 Dongs right now. That’s one place where our Rupee is way stronger. There are too many zeroes in the currency notes of Vietnam and you will be dealing with thousands or lakhs of dongs for your transactions. So be careful what note you are handing over. 3. Mobile SIM: Almost every hotel and hostel in Vietnam has wifi. So unless you are there for work and need to be on calls on the go, there is no need to buy a local SIM card. If you really need to buy a SIM, you can do so at the airport itself on landing. 4. Dress: While visiting pagodas and temples, dress modestly, the same way you would do here in India. Skin showing isn’t considered very good there as well. 5. Bargaining: As a tourist you could be overcharged. This is very common. The people aren’t explicitly ‘ripping you off’ but yeah, when there is an opportunity to make more money, they will do it. Be careful and research well before agreeing to any deal. Bargain where you can. If you look rich, you possibly will be charged more. 6. Food: Street side food is very cheap and if you are a non-vegeterian and don’t mind trying new things, you are in for a culinary treat in Vietnam. There are a lot of vegetarian options as well, but you might have to ask clearly about it before ordering. Names can be misleading. 7. Rent a motorbike: My friend from Spain described his Vietnam traffic experience something like this- ‘Any traffic signal you are at has tremendous number of bikes standing, and probably a car or two. And you can actually see people carrying their entire homes on the bikes!’ Be it locals or tourists, riding a bike is the easiest way to get around in the cities of Vietnam, but may not be the safest. It might take some time to get used to the rash driving. 8. The People: Vietnamese people are good and would usually treat tourists well. If you need help at any time, ask the locals with a smile. They will, generally, be happy to help. 9. Flying in: There are no direct flights to Vietnam from India. There are several flights with connections at Kuala Lumpur originating from various Indian airports including Chennai, Cochin, Bangalore, Kolkata, Delhi and Mumbai. Flights from Chennai or Kolkata are usually the cheapest. Similarly flights to Hanoi and Ho Chi Minh City vary a lot in prices. So try all combinations before you book your tickets. 10. Visa: Indians can get a Visa on Arrival in Vietnam. But for this an application needs to be made prior to travel. The approval letter usually takes 2 days and is required so as to get the VOA in the Vietnam airport. There is also the option of getting a visa prior to travel from the embassy, but this is usually a longer process and requires document work unlike the VOA approva letter which can easily be done online. 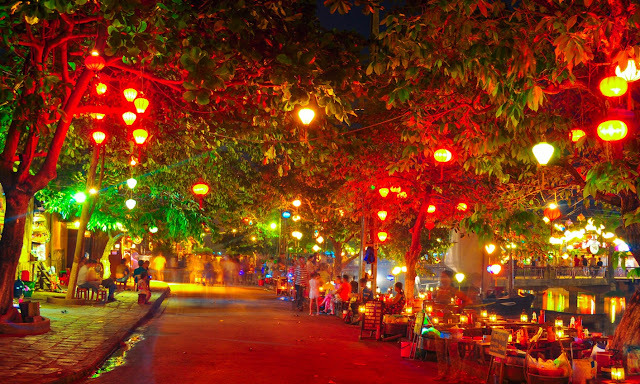 You can check out the details here: Vietnam visa. Update December 2017: Vietnam has started e-VISA service for Indians this month. Fill the form on their official website and you get the Electronic visa within 3 days. It saves the trouble of queuing up at the airport for the VOA and is faster and more convenient. I have not been to Vietnam or any of South-East Asia yet but do plan to backpack through the countries soon. If you are staying in hostels, traveling by public transport and are okay with having food in non-fancy restaurants, a daily average budget of 30 USD is usually enough for the trip. The rest of course depends on how extravagant you want to be and what kind of trips you want to take. 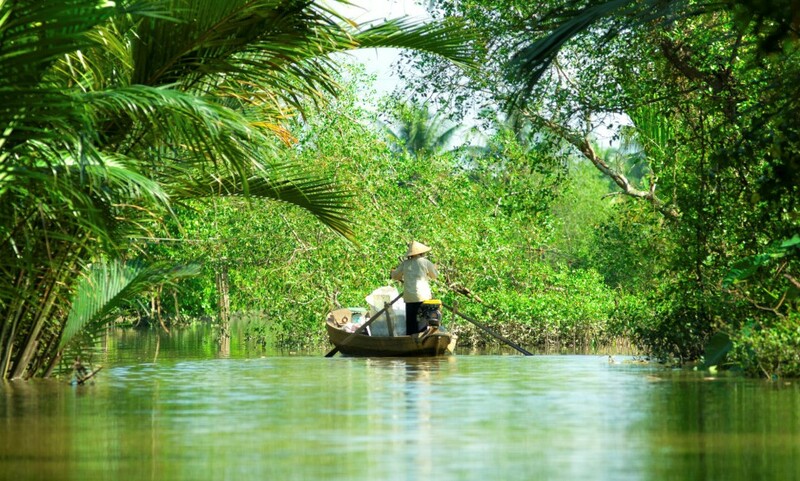 Is Vietnam on your travel list? Have you been to the country? Do share your experience in the comments below. Hi Antarik! Stumbled upon your blog a couple of days ago and loved it! Do you think visiting Vietnam in July end would be a good idea? Would love it if you could specify places one should explore in a 8 nights and 9 days itinerary. Keep up the good work! Vietnam is good year round. July August is usually too wet, though. I can't really give you a day by day itinerary since I haven't been there personally. But you should definitely cover Hanoi and Ho Chi Minh City. Take a flight between the two cities if you want. I haven't heard very good about the overnight buses. Do cover. These are the definite must-dos. There are several itineraries available on Google that you can refer for a full 8N 9D trip. Would have been good to know who you are. 'Unknown' doesn't really help. Very useful tips. I read that trains in Vietnam are convenient and safe. You must keep that in your list. Great tips, Antarik. A very helpful post indeed, bookmarked for future reference. I really can't help you with this information Mr Unknown. Airbnb's are usually safe, although Vietnam is known for tourists getting scammed. It is almost impossible and impractical to change INR to VND because of very bad exchange rates. Exchange your INR for USD here in India. On arrival in Vietnam, exchange the USD for VND. Useful tips for travelers. YES, Vietnam is on my list, especially after I watched Julia Roberts in 'Eat, pray, love'.